Get your bridal party together for a relaxing time. You have been stressing about all the big plans for the prefect wedding now you can just relax with a quiet time with your girl friends. Benefits lowering heart rate, releasing happy hormones, relaxing muscles improving circulation and detoxifying. Block Price at your location! Whether its a birthday party or just friends hanging out. Spice up the evening with some massage. At your location prices vary either per person, service or block of tine. 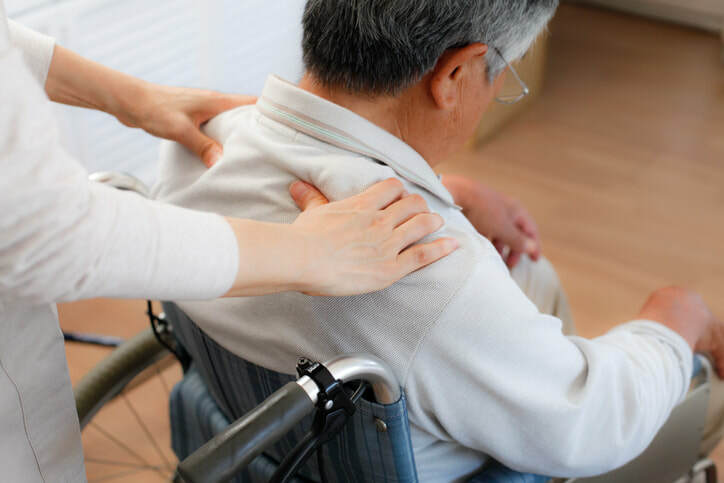 Offering rehabilitative and restorative massage therapy for seniors, veterans, people with disabilities and chronic conditions at their residents(long term care or in home) There are tremendous benefits to be achieved through regular massage therapy treatments. Increase blood flow to limbs, improves balance and gait, softens hard muscles and tissue, stimulates nervous system, relieves pain, improves flexibility, produces feelings of comfort. 30 min $50 normally over clothes however they are comfortable, in wheelchair or on their bed. Veterans receive about 12 paid massages a year with their K number.